Students use headphones on campus for any number of reasons: they listen to music to concentrate on tedious assignments, or they try to block out the sound of groups studying around them. The Bolles Dress Code states: “The use of earbuds or headphones are only permitted when listening to a device in an acceptable setting and at a low volume. At any other time, earbuds and headphones should be put away and out of sight of the rest of the community.” However, some students are unclear as to where and how they are allowed to use earphones at Bolles. 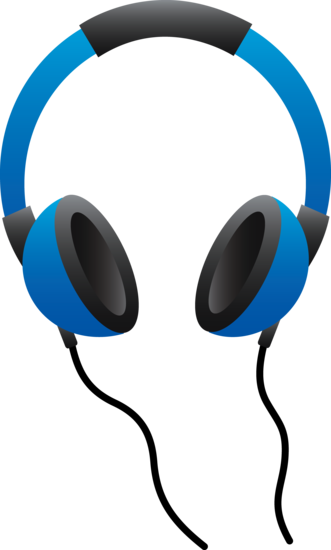 Mrs. Moody, the upper school librarian, added that although students may use headphones in the library, “They need to consider others working around them. The volume can’t be distracting.” Students usually go to the library seeking a quiet environment to focus on homework, so the silence must remain relatively undisturbed. Students know that headphone use during school is a privilege. Stuti Potnuru ’18 remarked that she sometimes listens to music while she works in the library, but she specified, “I put the volume low so I can actually hear my surroundings.” Potnuru believes that headphone use is safe on campus, “unless someone is blasting music”, which could prevent students from hearing what’s going on around them–fire alarms, for instance. Like most other technology used in schools, headphones offer many advantages to students. Studies have shown that listening to music can actually improve your ability to process information, and even lower stress levels. However, some say that because headphones can serve as an escape, they can also be isolating. So next time you decide to use headphones at school, make sure you only use one—that’s the rule, after all. But more than that, having one ear available might allow you to hear your fellow students.